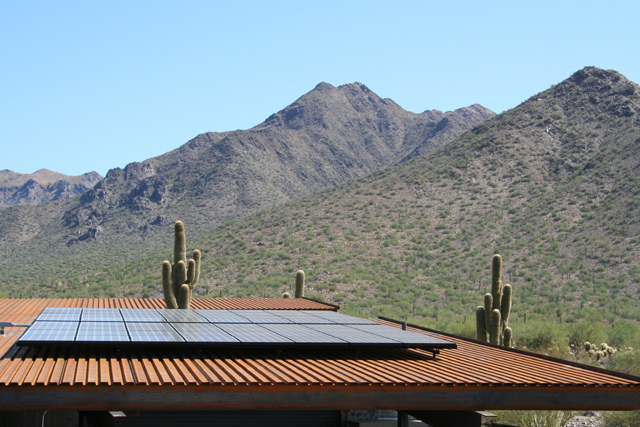 Do you provide design services to PV companies? Our systems are underperforming, can you help us to improve performance and teach us how to eliminate these problems? We have long term trouble shooting issues; can you assist us in resolving them and increasing our reliability? You write about increasing performance, can that be done after the installation or does it have to start at the design phase? You are associated with PerfectPower, how do we know that you will treat us fairly and reasonably if we work with HPPV?